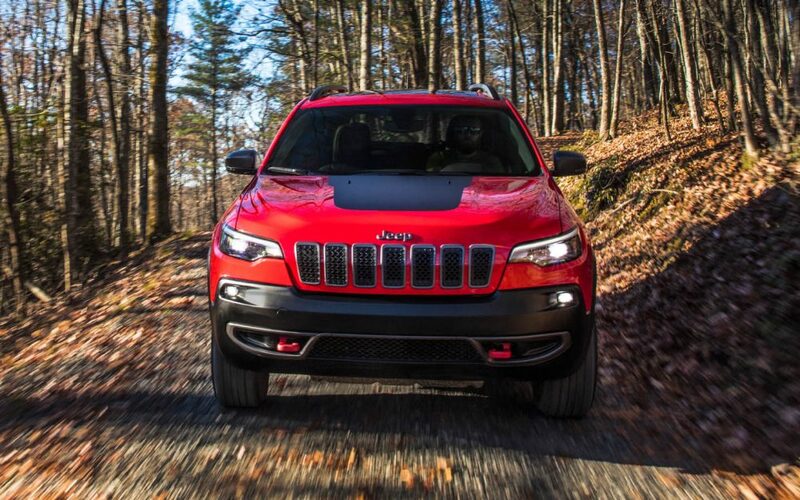 Your Jeep goes anywhere you want to go, and it’s always ready for an adventure. But even your trusty ride sometimes needs maintenance and repairs. If you’re in need of an oil change, tire rotation, or more extensive repairs, you’re probably wondering “where can I find Jeep repair near me Boulder?” Luckily, you can just go to Pollard Jeep for your car care needs. 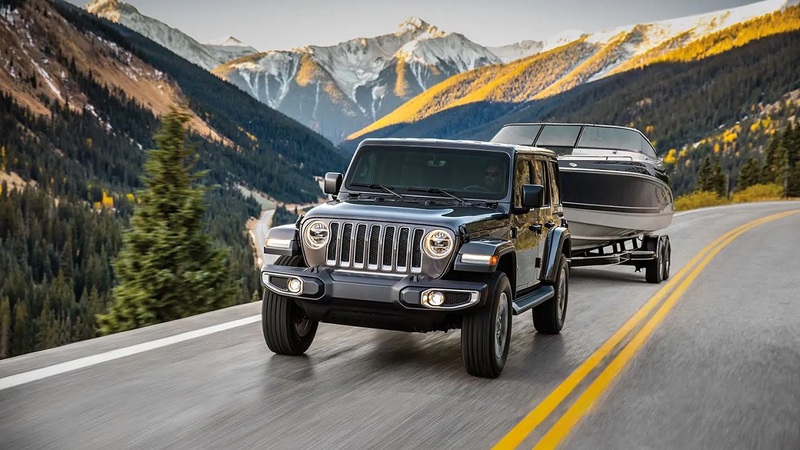 With a highly trained staff, quality parts, and dedication to customer service, the friendly and helpful staff at Pollard Jeep is eager to meet your car service needs. Even if nothing seems wrong with your car, you still need to go in at regular intervals for scheduled maintenance. Usually, the first time you’ll bring your car in for maintenance is sometime around 15,000 miles. Then, you’ll bring it in again at approximately 30,000 miles, and then every 30,000 miles afterwards. Keep in mind that this is just a guideline, and your car’s own schedule is highlighted in your car owner’s manual. So if your car is approaching one of these key mileage points, and you’re wondering “where near me Boulder can I find a quality repair shop?”, bring your car to Pollard for service. 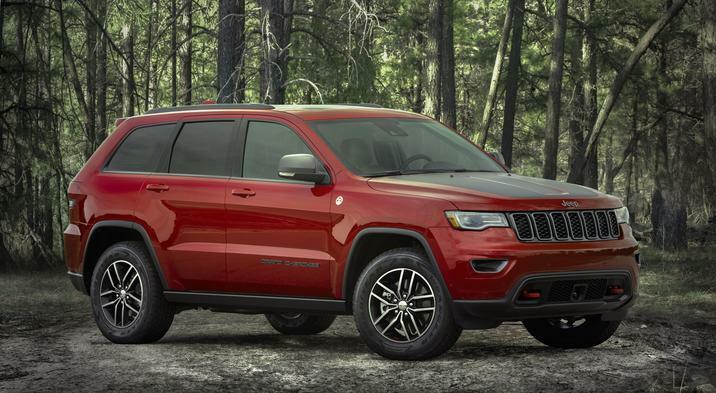 You might be wondering what kind of maintenance your Jeep will receive at those scheduled maintenance checkpoints. At 15,000 miles, you’ll have the oil changed if needed and the basic components, like the wipers and brakes, checked to make sure they are in good working condition. At 30,000 miles, you’ll get more comprehensive care. At this point, the tires will be checked, as will more internal components that might start to wear out by this point, such as the hoses and rubber gaskets. If they haven’t been checked before, the fuel filter and air filter will probably be evaluated at this point, too. At 60,000 miles, expect to have other components like the coolant fluid, brake pads, and brake rotors checked. By 90,000 miles, look for “services near me Boulder” for a power steering replacement, spark plugs check, and a timing belt check. One of the most common types of auto maintenance is the oil change. About every 5,000 to 7,000 miles, you’ll start asking where you can get oil change service near me Boulder. For this basic service, Pollard Jeep is a great solution. The friendly and knowledgeable mechanics will change the oil in your car to keep the engine and the car in general running healthy and strong. You might think that something like an oil change isn’t necessary, but it has many benefits, including improving gas mileage, preventing parts from breaking and wearing out prematurely, and even extending the lifespan of your car. So when your scheduled oil change appears on the horizon, search for “service near me” to keep your car running at its best. The tires are your car’s first point of contact with the road. Therefore, they’re also among the first parts to wear out. Like the oil, it’s important to keep your vehicle’s tires in top shape to prevent unnecessary wear and tear. Keeping the tires properly aligned and inflated will also reduce the risk of safety problems on the road, as tires that lack sufficient tread can easily slide and lose traction. If you’re wondering where to get tire rotation and alignment service near me, just bring your car in to Pollard for service. The mechanics regularly perform tire maintenance service, which means they’ll quickly be able to tell you if your car needs new tires or an alignment. In addition to standard service and maintenance, your car might also need repairs. Whether a part has broken down from regular use or you’ve been in an accident and need a part replaced, a good place to go for comprehensive Jeep repair near me Boulder is Pollard. Bringing your car in for service here means that it will be outfitted with only the best quality parts available, which are called original equipment manufacturer (OEM) components. Made by Jeep, these parts are designed to be an exact replica of the original part that broke. This means your car will leave the repair shop looking and performing as it did before. No matter how big or small the part is that you need to have replaced, Pollard’s mechanics will get your car fixed as quickly and efficiently as possible. 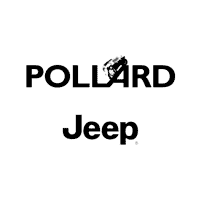 Whether you’re looking for Jeep repair near me Boulder or general maintenance near me, count on the friendly and professional staff at Pollard to help you out. From standard maintenance tasks like oil changes, tire rotations, and alignments to more complex repairs, the expert mechanics can handle it all. And when it comes to something that’s as important as your car, why settle for anything less than the best? In addition to getting repairs and maintenance, you’ll find a helpful staff who is ready to answer all your car care questions and attend to all your car care needs.